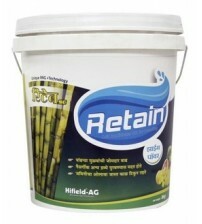 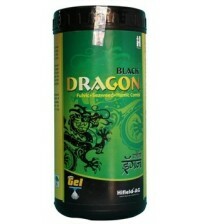 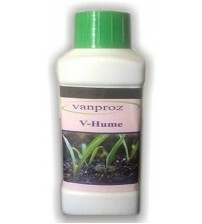 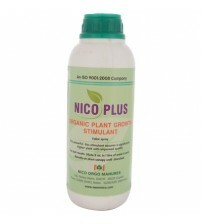 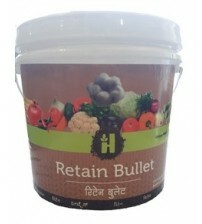 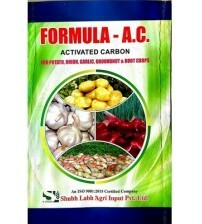 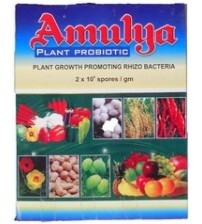 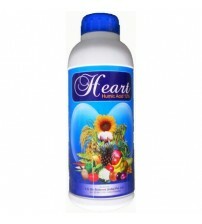 Converts plant growth from vegetative growth to reproductive growth. 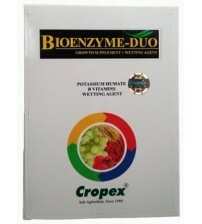 Can be applied on all crops where flowering plays a major role in its life cycle. 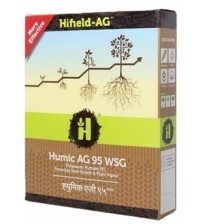 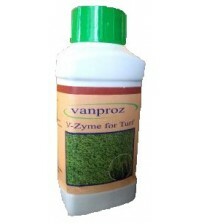 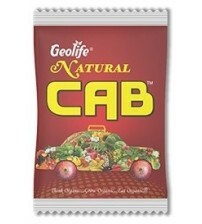 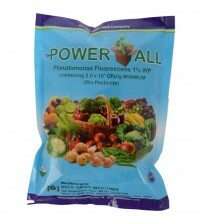 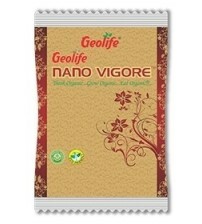 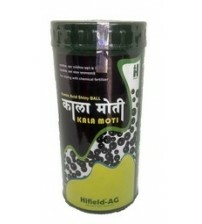 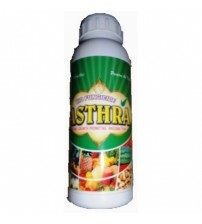 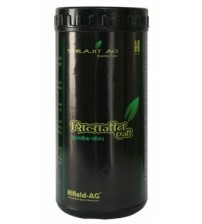 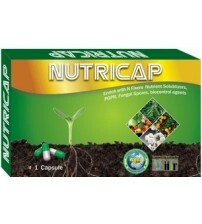 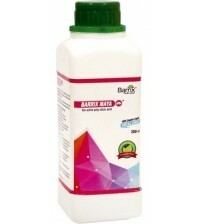 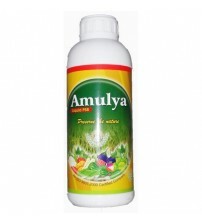 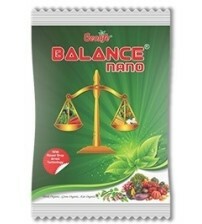 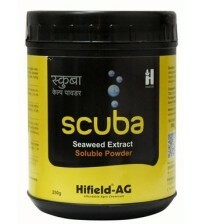 Compatible with all type of pesticides, fungicides and nutrients. 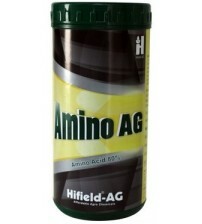 Contents- Amino L , Natural extract, Translocation agents. 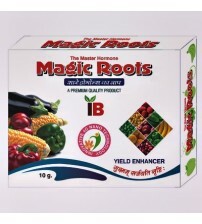 All Crops (Vegetables, Pulses, Cereals, Fruits, Floriculture) Flower initiation 1gm for 150- 200 liters of water/acre Foliar application at every 15 days interval.